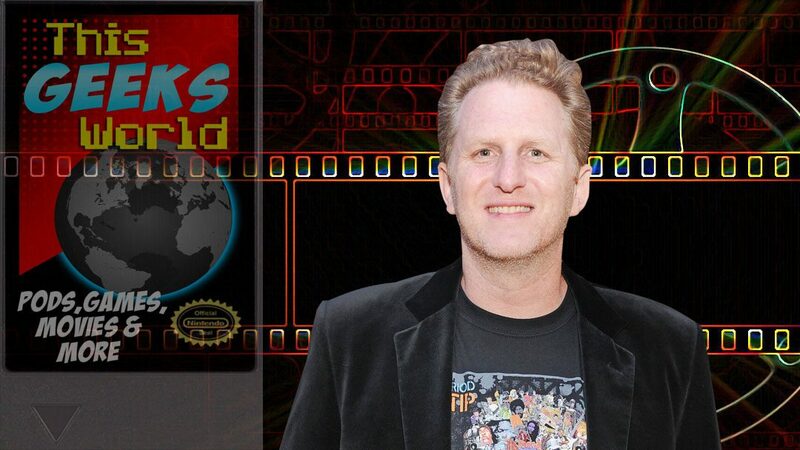 Michael Rapaport has been around since 1990 as part of our pop-culture. Starting with China Beach, he has appeared on TV, on the big screen, been pumped into your ear on his own podcast and is a documentarian in his own right. You hear that very New York accent and you have to look around and wonder if it is Rapaport that you are hearing. ER – Literally just watched this as my wife and I are burning through ER on Hulu. 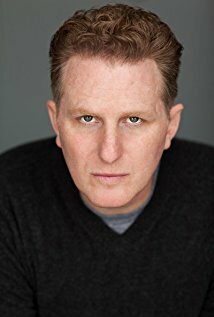 Rapaport is an injured man that wants to see his daughter. You drift in and out of his story throughout the show. May have been the first thing I saw him in back in the day. Damn, he is a good actor. Friends – Phoebe’s boyfriend for a while. Probably the longest running relationship until Paul Rudd shows up at the end of the show. He is a New York cop. He might have been born to play this role. When Garden Was Eden – Rapaport’s documentary on the Knick’s championship runs in the 1970s. Very well directed and a hell of a good watch. So to compare the Beatles, obviously, the Beatles are the Beatles, but in hip-hop terms, Tribe is the Beatles. Grandmaster Flash and the Furious Five are the Beatles. Big Daddy Kane is Jimi Hendrix. It means that much to people that grew up with it. DL Hughley first dropped onto my radar when he was part of the Original Kings of Comedy. 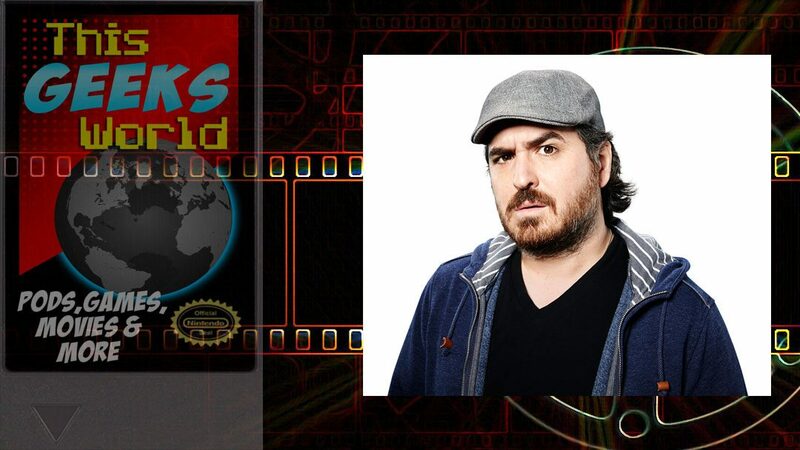 I had probably seen him before that but this was my first exposure to his style of comedy, his perspective, and his brilliant mind. Original Kings of Comedy – D.L. Hugley, Steve Harvey, Cedric the Entertainer, and Bernie Mac. These four comic geniuses killed it during this special. 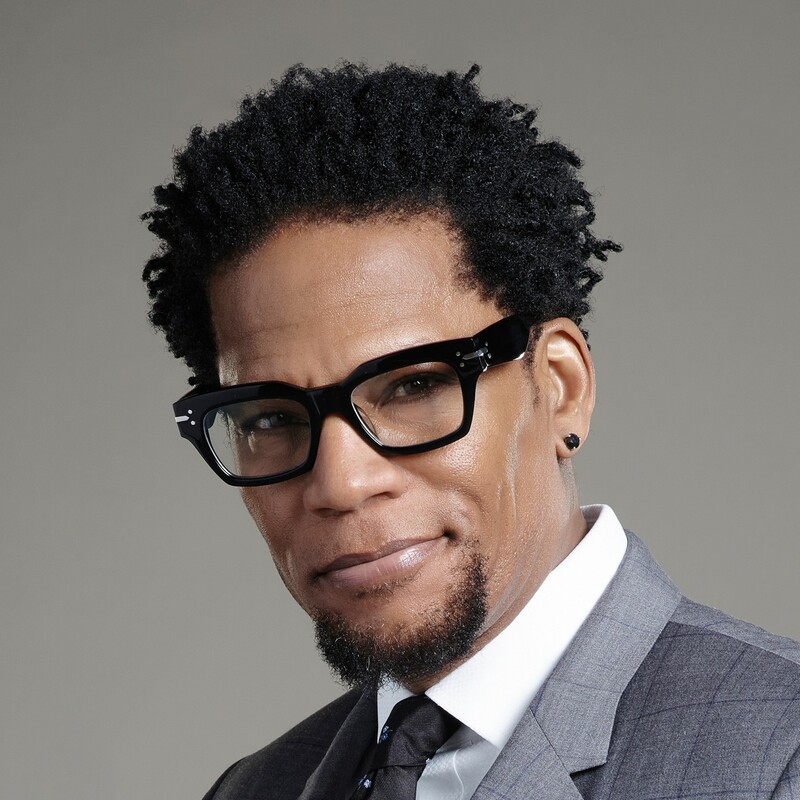 Comedy Specials – Over the years Hughley has put out many of his own comedy specials for various networks. When you watch him on stage prepare to laugh and to have a lot of truth winged at you at the same time. Find all of his ‘stuff’ at his website. 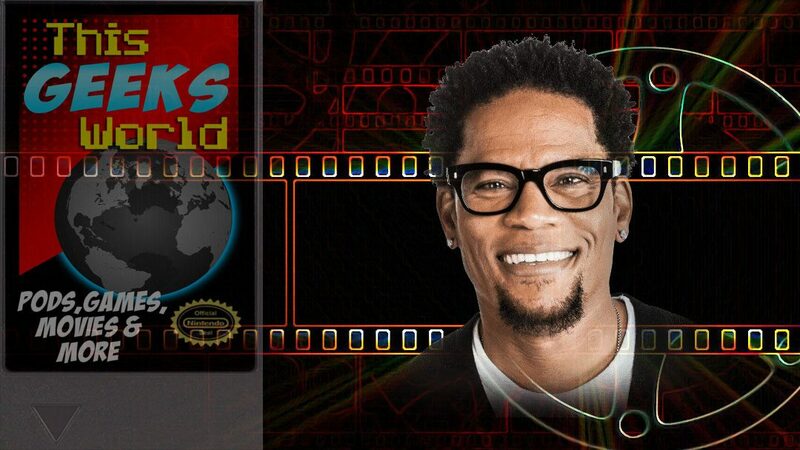 Political Commentary – Hughley works with CNN and other networks. Like most comedians, this guys mind is sharp as a tack. He puts that mind toward social justice, civil rights causes, and injustice in general. Again, when he talks, get ready to listen. One of the most beautiful things in the world I’ve ever seen or heard is people laughing, even when there seems to be so little reason for them to laugh. 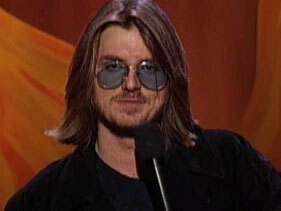 Mitch Hedberg left us too soon. He was a funny, funny guy and his delivery made him completely memorable. He is still one of my favorite stand up comedians and his albums are still on rotation on my Spotify – downloaded and ready to go. Below is part of one his concert videos. If you are not familiar please take the time to watch the whole thing. After you get used to his delivery you will be sucked in for sure. 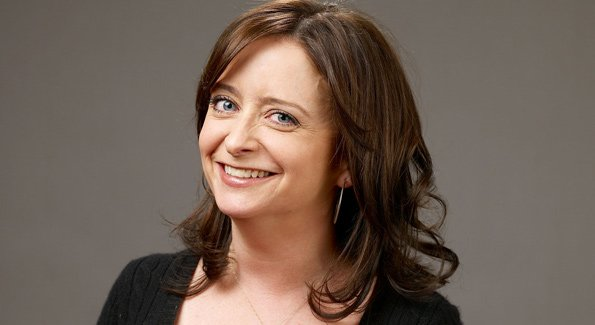 Rachel Dratch has been on SNL since 1999. It is 2018 as of the time of this writing. That is a long damn time. She is not a regular cast member now but she is still beloved enough to make an appearance from time to time. I just choose to focus on a couple of my favs from her time on SNL as a regular. They are also two of my favorite characters in SNL history. SNL – Debbie Downer – That always finding the grey side of the cloud person is prevalent in all of our lives. Debbie Downer is the epitome of this real-life person… personified. SNL – The Love-ahs – She and Will Ferrell are perfect together. Calling each other Lover and talking about their trysts together… classic. I had always wanted to be on SNL, it’s not always great, but it’s this leftover childhood dream.